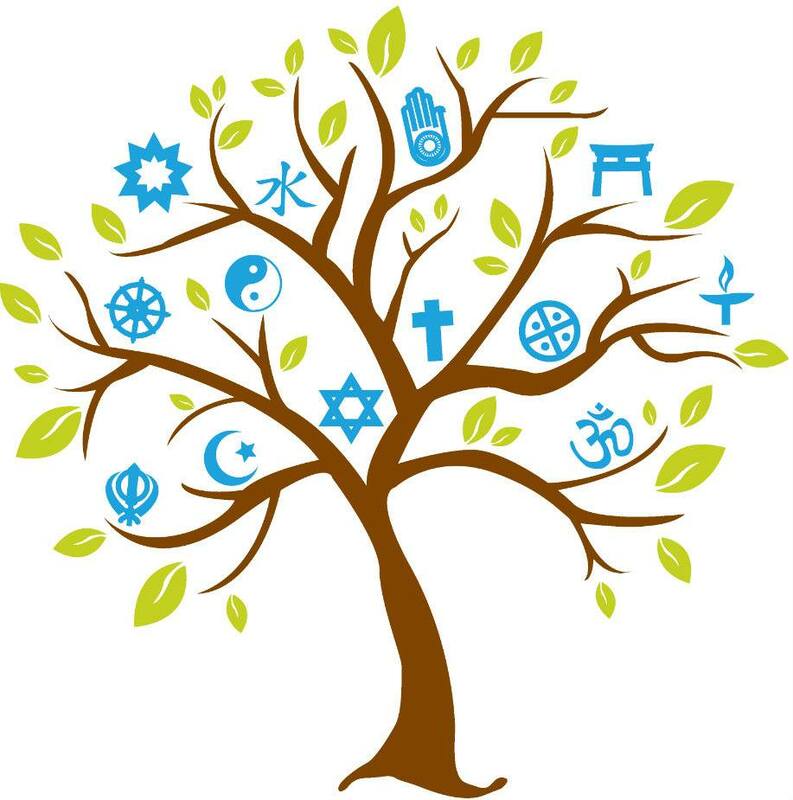 All teenagers are invited to learn about major world religions, visit houses of worship, and observe (or participate in) traditional worship services through the Interfaith Teen Experiences project. Each month, teens are invited to visit a different faith community. Youth leaders, religious leaders, and teens will welcome them and talk about their faith. All middle and high school students are welcome. Show up each month or just come to the Experiences that you’re most interested in. Whether you belong to a faith community; are spiritual but not religious; are an agnostic or atheist, or something else–you are welcome. This is an educational series intended to build understanding and create bridges across beliefs. 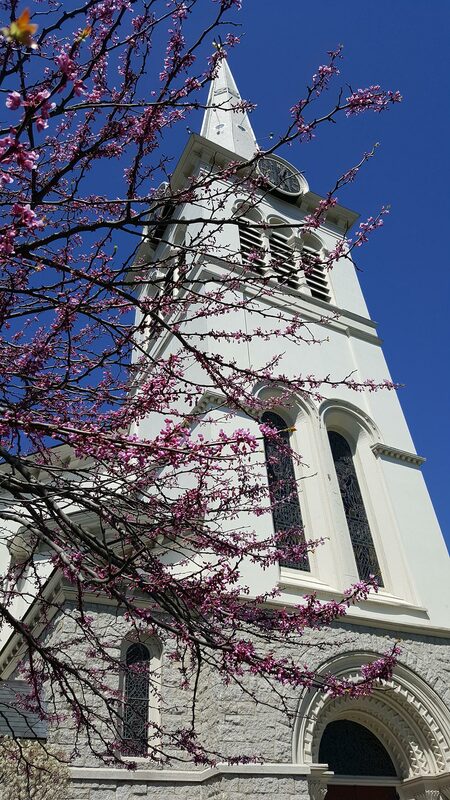 The first Teen Interfaith Experience is on October 14 at 10 a.m. at the First Congregational Church, 21 Church Street, Winchester. Join a progressive Protestant Christian denomination, the United Church of Christ, for its annual Blessing of the Animals outside on the Town Common (across from the Church; feel free to bring your own animal). Afterward, join other teens at the Church for snacks, icebreakers, and information about the Church and denomination.